The app is currently available for iPhones and iPads in the Apple App Store. Decide how much you'd like to contribute to the project and print out the cards. 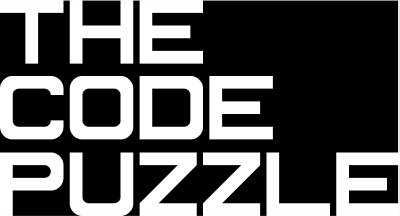 The Code Puzzle is an offline/online activity for students to start coding. 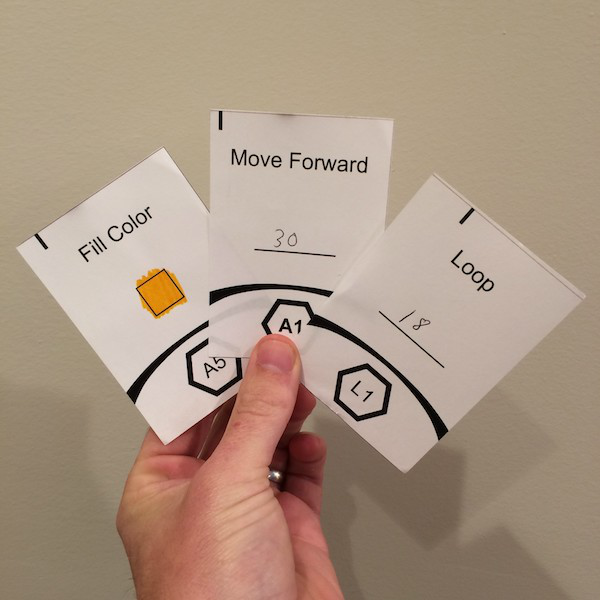 Using cards you can print yourself students assemble programs. 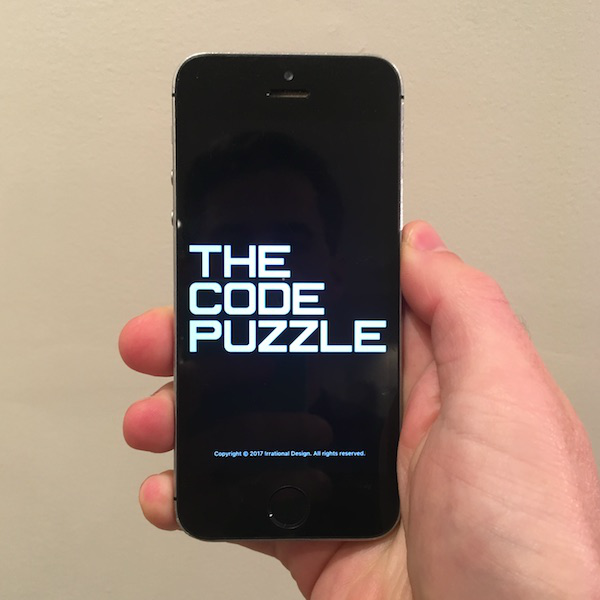 The Code Puzzle app allows you to photograph the physical cards and execute the program, drawing a picture. It facilitates group work more effectively as everyone can see and interact with the cards rather than being huddled around a computer. It eliminates having to learn a program to get started. You simply start writing out instructions using the cards. As students build their programs their progress is more visible as the cards spread out across the table. It helps students understant the power of the computer when they see their physical instructions create complex drawings. Our goal is to make The Code Puzzle accesible to anyone who wants to use it. The app is free and you can pay what ever you want to access the cards. If you are able to support the project you'll make it possible for many people who can not affort to support the project to still use it. If you can't support the project, though, you can use it for free.